PRESIDENT Xi Jinping sent a letter on Saturday to mark the opening of the China-US Schwarzman College at Tsinghua University. Education is an important force that pushes forward human civilization. 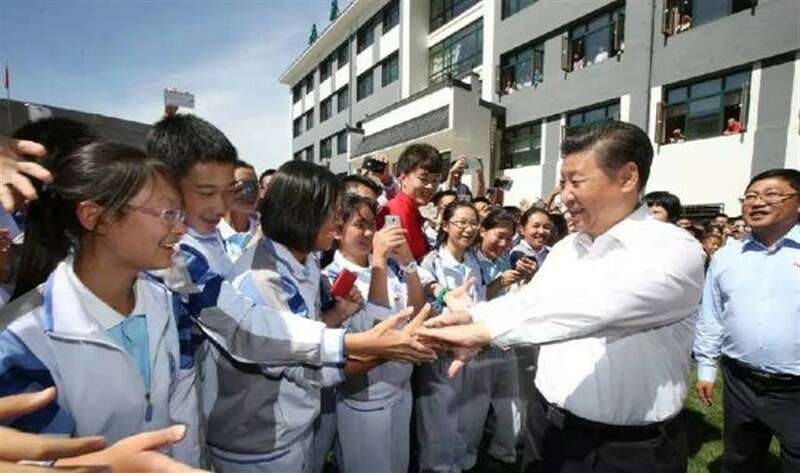 Nowadays the young people in all countries should establish a world vision and raise awareness of cooperation through education, Xi said in the letter. The China-US exchanges in education had played a positive role in promoting understanding and friendship among the people as well as improving the relations between the two nations, he said, adding the two countries should deepen cooperation in this field. He hoped that the Schwarzman College could be built into an international platform for cultivating the world’s excellent talents, providing study opportunities for the youth of all countries and helping them enhance understanding and exchanges.